Born in Oklahoma City, November 25, 1921, Ralph HART attended Eugene Field Grade School, Roosevelt Junior High School, Central High School, and was a student at Oklahoma University for two years. He was survived by his mother, Mrs. Laura A. Hart, and a sister, Mrs. Hazel Linder, both of the home; three other sisters, Mrs. H.S. Frakes, Kansas City, Kansas; Mrs. Jack Martin, northwest 63 and Shartel; and Mrs. B. H. Howard, 3645 North Lindsay; and a brother Ray, 3215 North Classen. Navigator onboard "Pride of the Cornhuskers". He was 21 years of age. Born 15 July 1924. Assistant Radio Operator onboard "Pride of the Cornhuskers". He was 19 years of age. 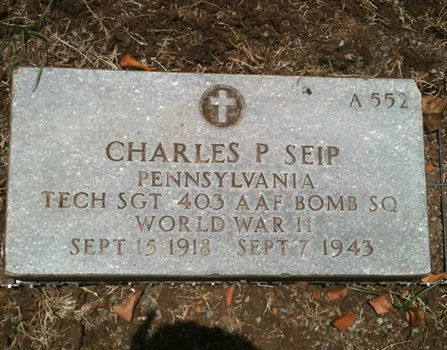 Burial: National Cemetery of the Pacific (Punchbowl Crater in Honolulu, Hawaii) are SEIP at plot A grave 552. 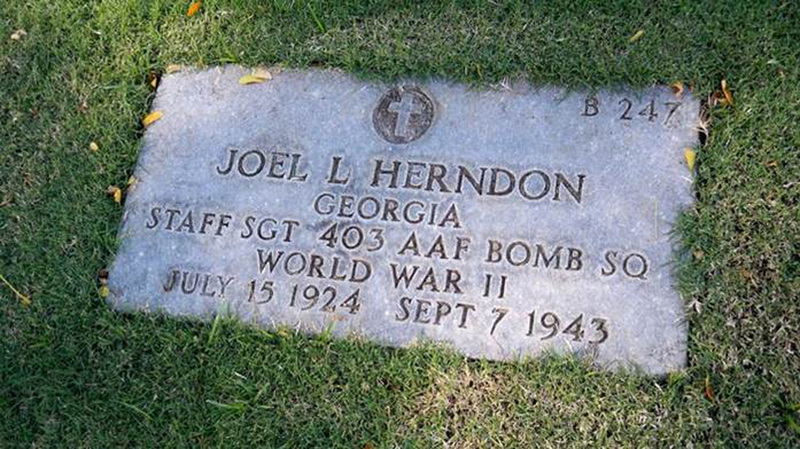 Also HERNDON at plot B grave 847, and WILCOTT plot C grave 1607. 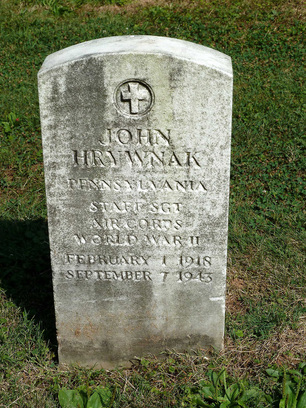 John HRYWNAK was born February 1 1918 in Lackawana County, Pennsylvania to Katrin and Michael Hrywnak. John was their first son, having had five daughters before he was born. There were three more boys that came after John. Assistant Engineer onboard "Pride of the Cornhuskers". He was 25 years of age. 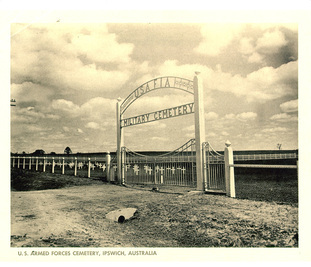 August 4 1947, John HRYWNAK was reburied in IPSWICH US Army Forces Cemetery, Brisbane Australia. 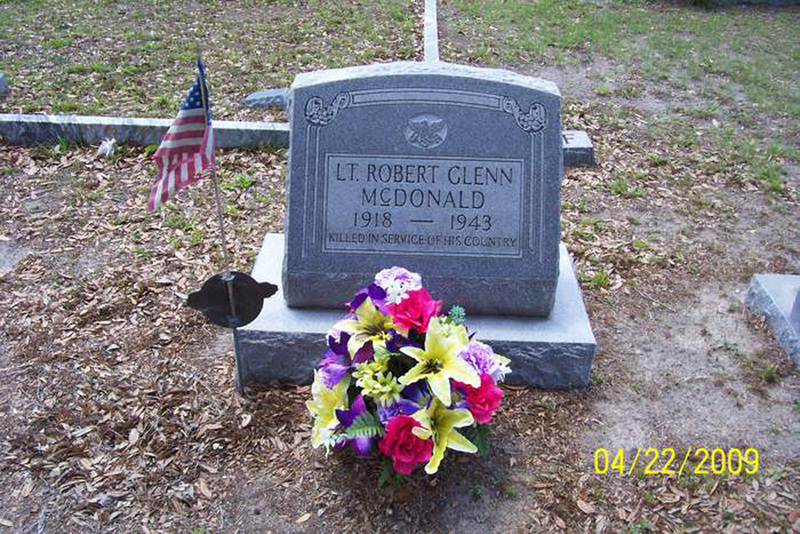 Robert G. McDonald was buried to the right of him in grave #310 and Samuel M. WILKINSON was buried to the left of him in grave number 308. 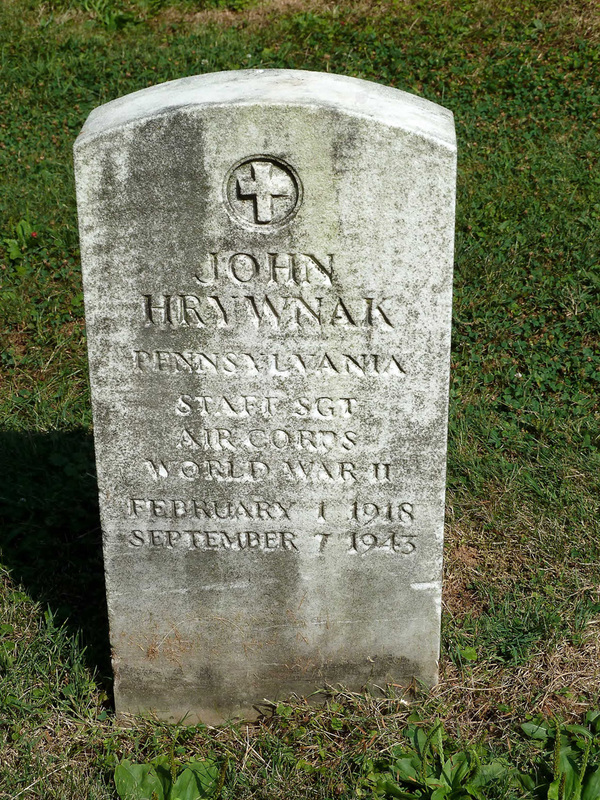 John HRYWNAK's final resting place is Gettysburg National Cemetery in Gettysburg, PA at section 2, site 346. Son of Roy Lee and Flossie Rollins McDonald; brother to Talmage D., Burson Marion and Paul David McDonald. Bombadier onboard "Pride of the Cornhuskers". He was 25 years of age. Born: 15 September 1918, he was 8 days short of his 25th Birthday. Engineer onboard "Pride of the Cornhuskers". "My uncle Hy was a true American hero. 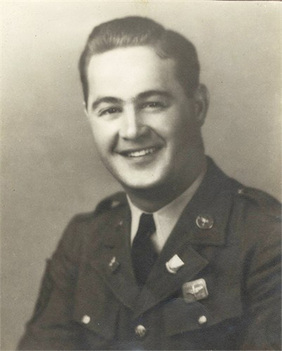 He could have stayed in the states as an instructor, but wanted to be with the men he trained, and ultimately died with." 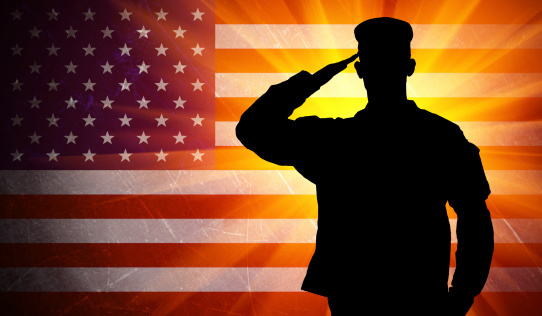 After his tour of duty, he was scheduled for Officer Candidate School. 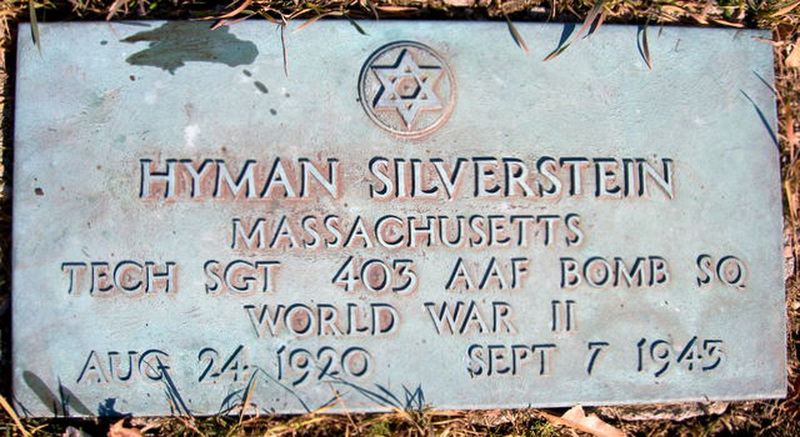 Enlisting 11 September 1942, Hyman SILVERSTEIN was 4 days short of 12 months of service. Radio Operator onboard "Pride of the Cornhuskers". He was 23 years of age. 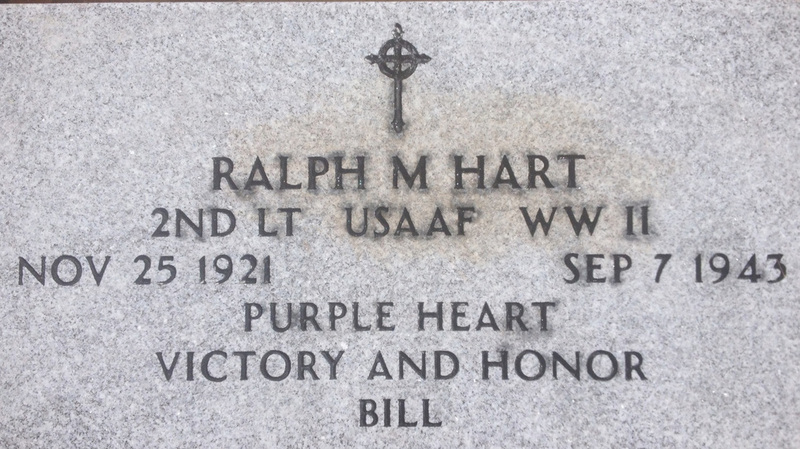 Burial: Sharon Memorial Park, Norfolk County, Massachusetts. 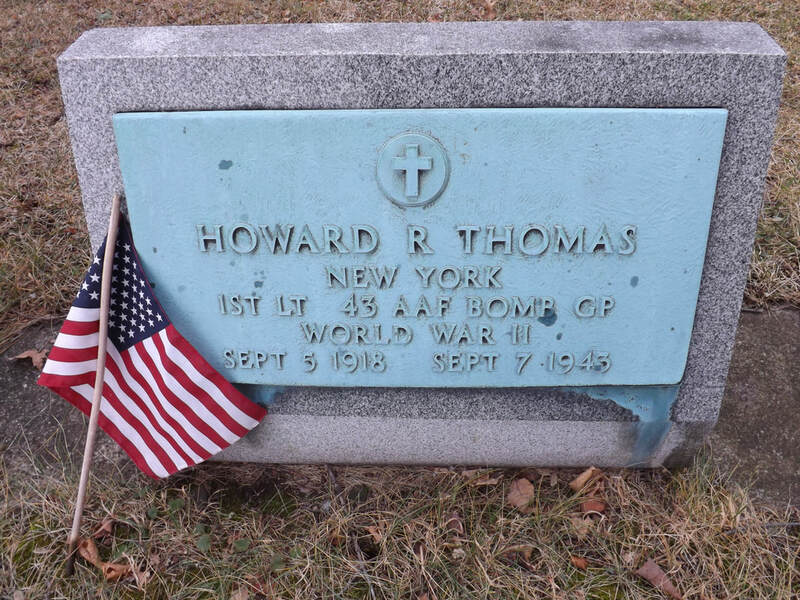 Son of Thomas Isaac and Mildred Rockwell Thomas of Endicott New York. 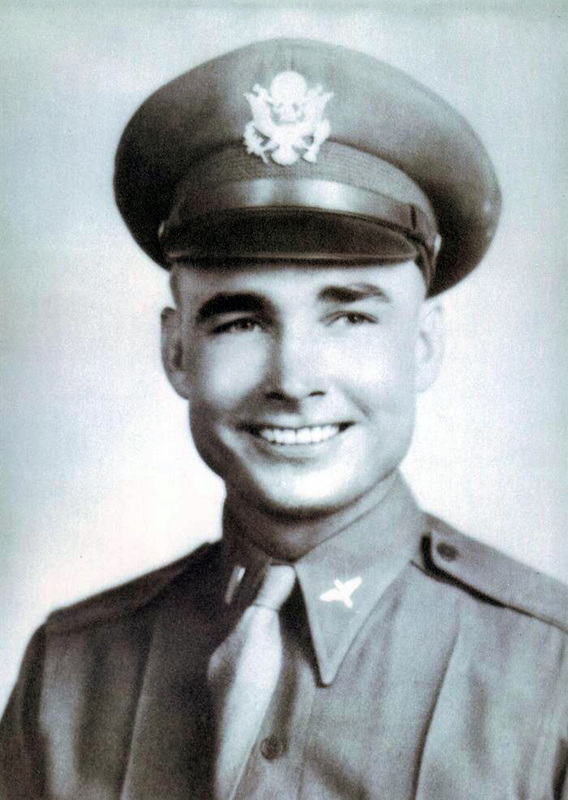 Born: 5 September 1918, he had celebrated his 25th Birthday 2 days prior to the crash. Co-Pilot onboard "Pride of the Cornhuskers". 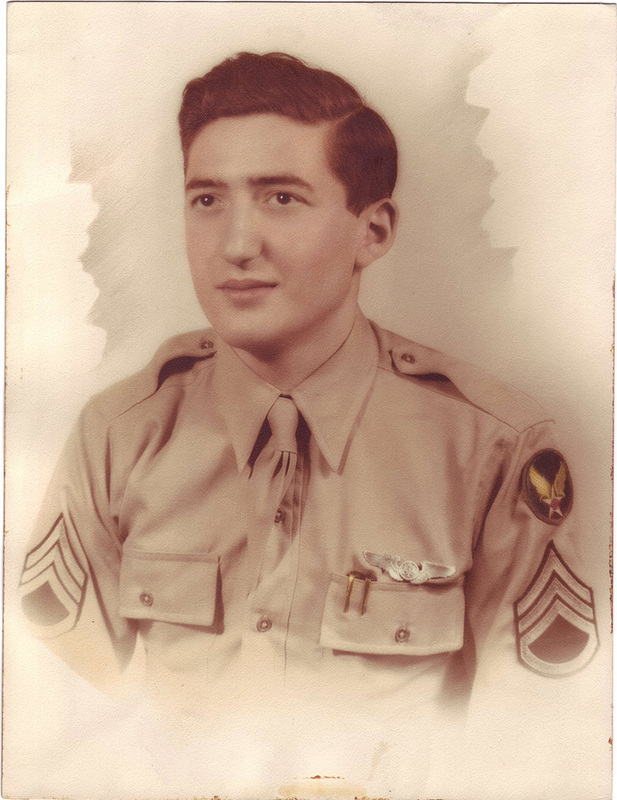 Born 11 October 1916 and enlisted into the United States Army Air Force 11 July 1942. Gunner onboard "Pride of the Cornhuskers". He was 26 years of age. A picture of the United States Armed Forces cemetery in Ipswich, Australia was sent to each of the men's next-of-kin. 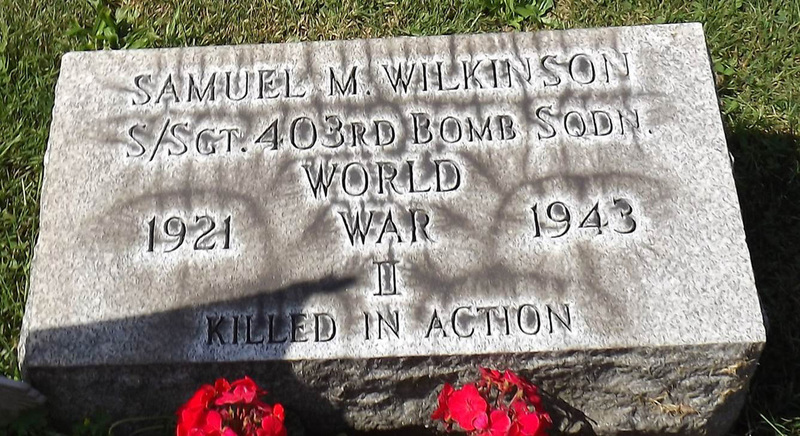 Samuel White's final resting place is Woodlawn Park Cemetery, Miami, Florida. 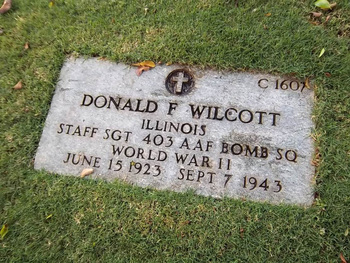 Born 15 June 1923, Illinois. Gunner onboard "Pride of the Cornhuskers". He was 20 years of age. 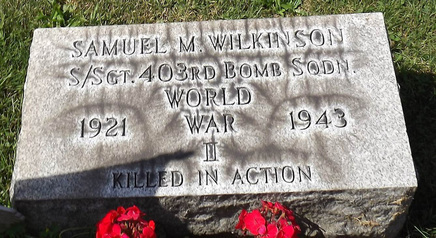 Son of Russell E. and Martha A. Wilkinson; brother to Russell Ellsworth and Jane E. Wilkinson of Belle Vernon, Pennsylvania. Gunner onboard "Pride of the Cornhuskers". He was 22 years of age. 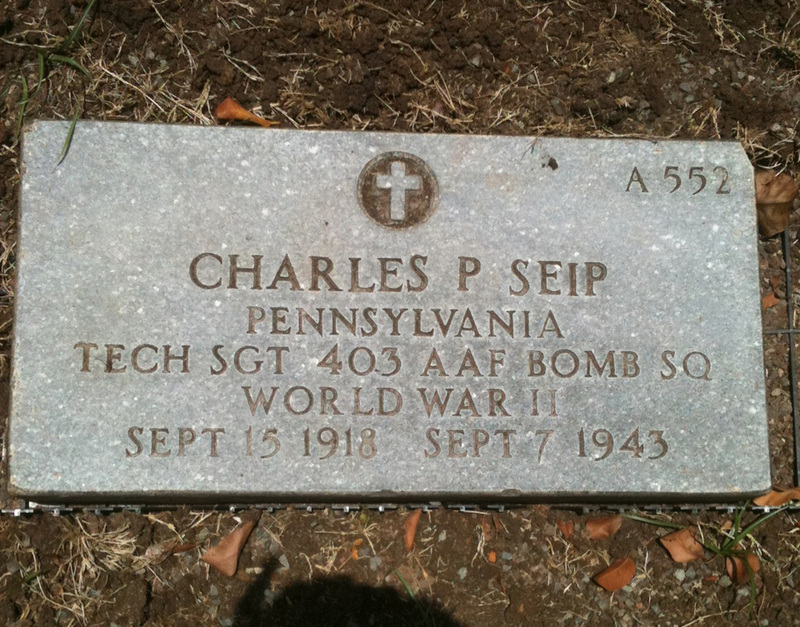 Burial: Belle Vernon Cemetery in Belle Vernon, PA at section 4 lot 35 grave 3. 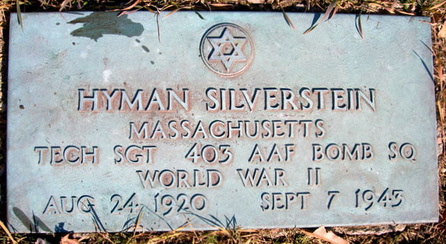 A memorial marker was established on December 2, 1943. 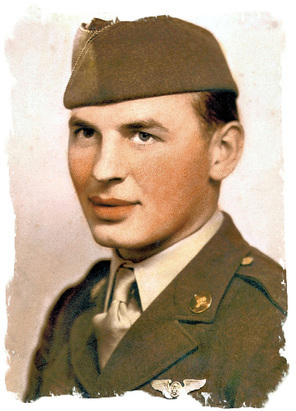 During March 19,1948, his body was buried at the site. 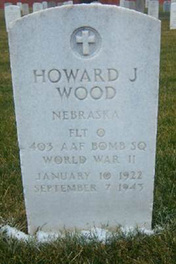 Born 10 January 1922 in Nebraska, and Pilot of the Liberator, it was customary for the Pilot to name the plane. In 1900 the state college football team changed their name from the 'Bugeaters' to the 'Cornhuskers' . The name later becoming so popular that is was adopted as the official nickname for the state. 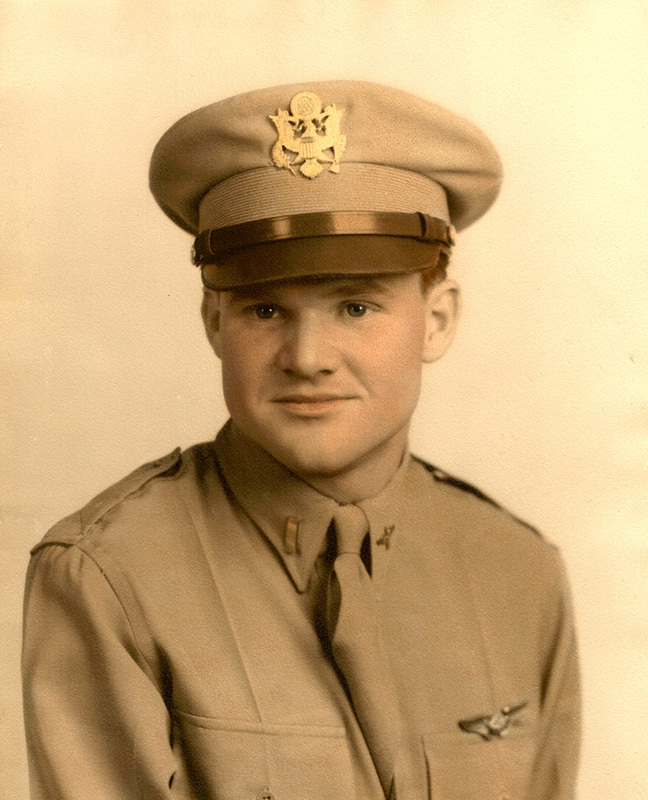 It seemed only fitting that young Flight Officer WOOD named the plane "Pride of the Cornhuskers." He was 21 years of age. 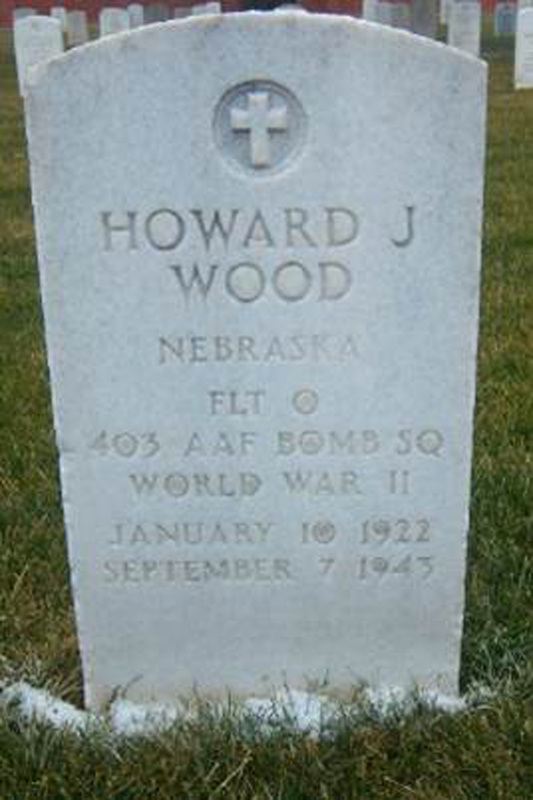 Note: The nose art for the plane depicts a Nebraska state college football player in the uniform of the time preparing to throw a bomb instead of a football.